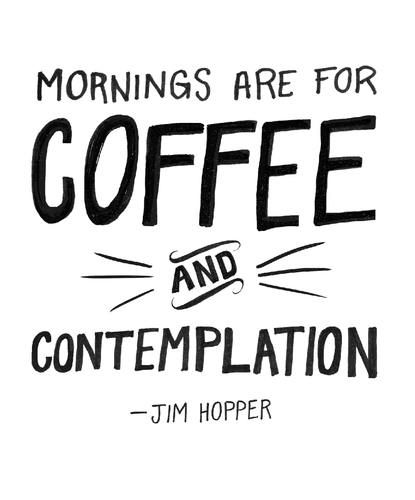 "Mornings are for Coffee and Contemplation." 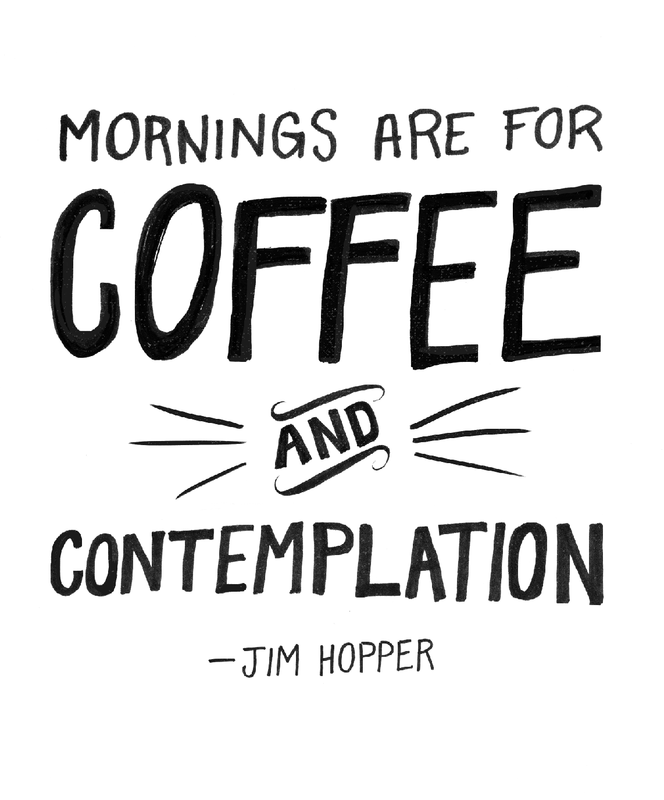 ~ Jim Hopper. . HD Wallpaper and background images in the Stranger Things club tagged: photo strange things quote black and white jim hopper chief hopper tumblr.